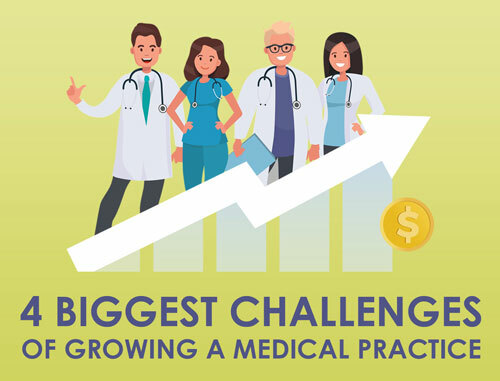 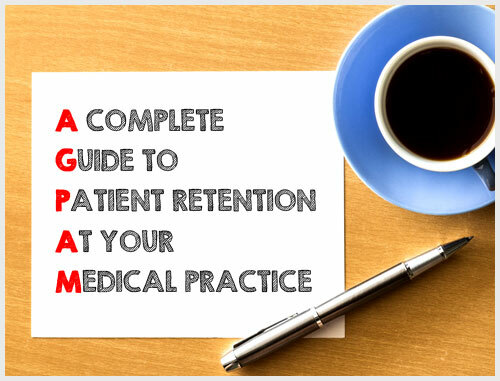 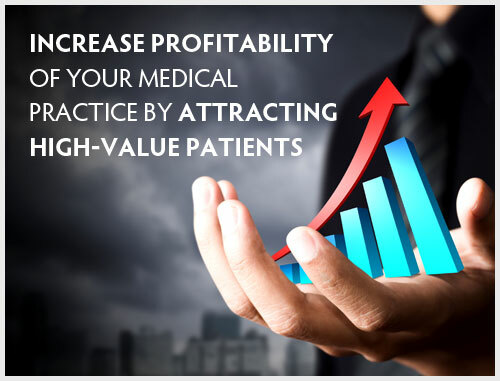 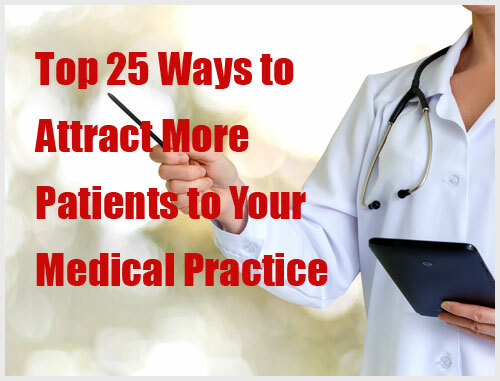 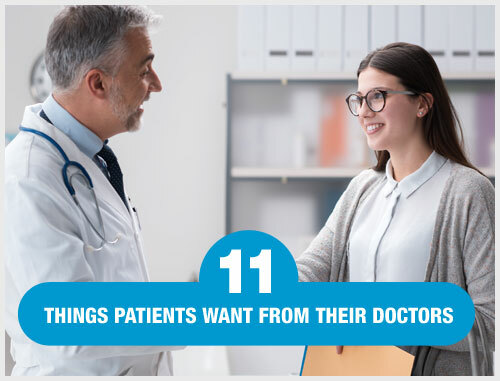 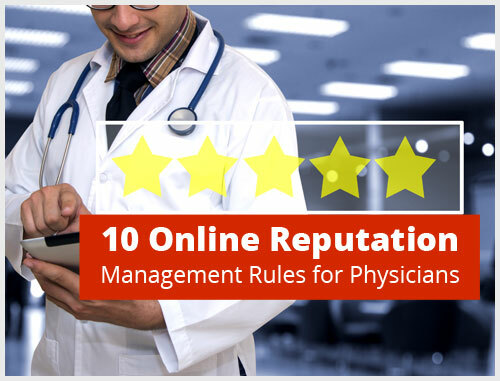 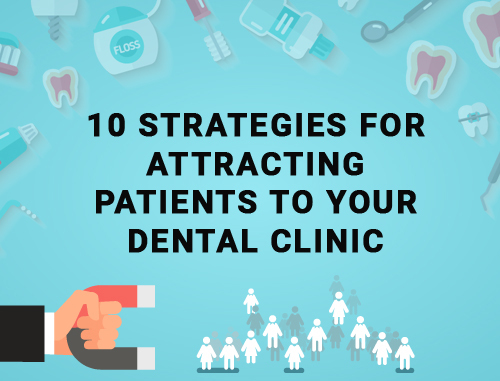 Posted on April 3, 2019 by Alex Mangrolia | No Comments on Do Patients Love Your Medical Practice? 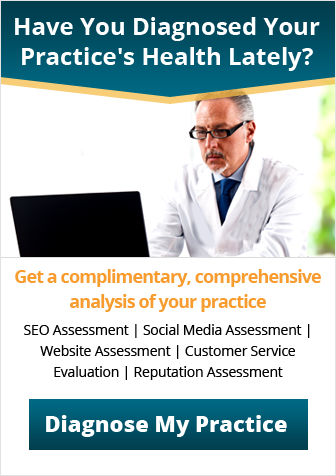 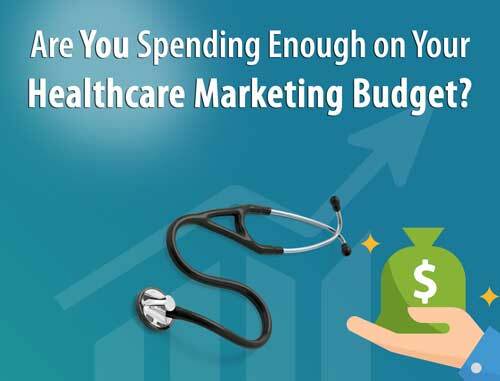 Are You Spending Enough on Your Healthcare Marketing Budget? 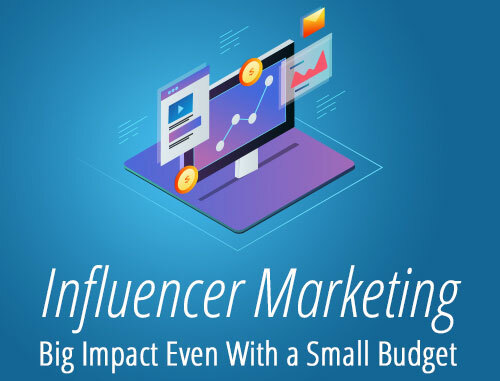 Posted on September 6, 2018 by Alex Mangrolia | No Comments on Are You Spending Enough on Your Healthcare Marketing Budget?